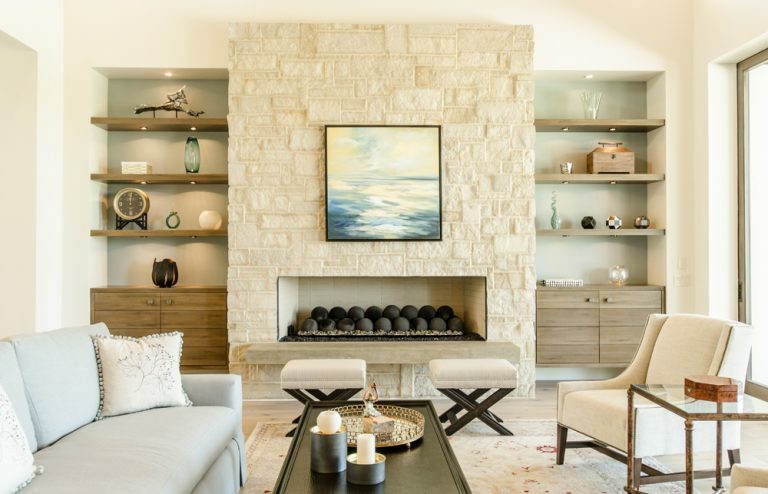 Add beauty to your fireplace while creating a return on investment for your home. 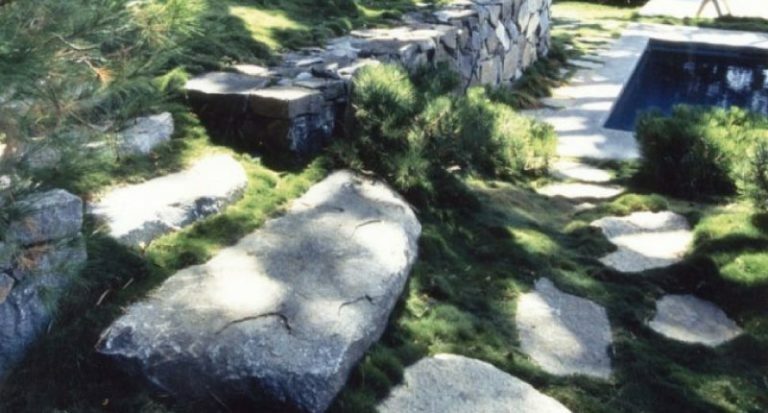 How Does Your Stone Garden Grow? How to use natural stone in your garden landscape.